The Homemade Broadcast this week: Sometimes, you shouldn't try to relate to the common man. The ACLU issues a warning for immigrants visiting Florida, Bernie Sanders and Trump agree on something & a presidential candidate catches flack over her husbands race. 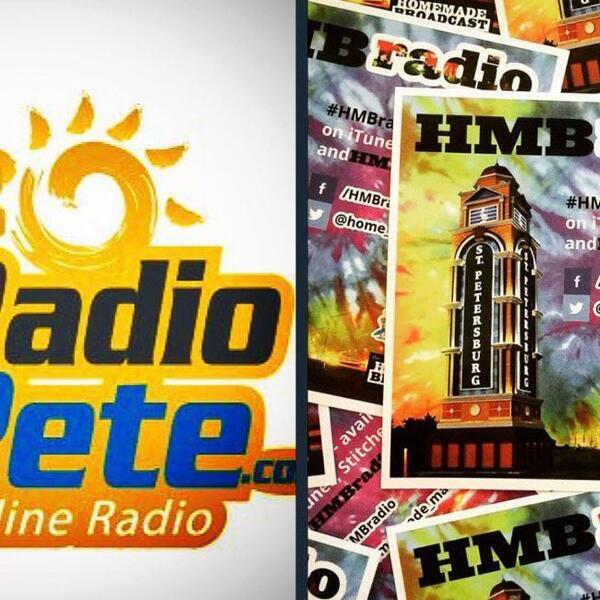 Get in touch with the show and leave a voice or text message at: (813) 693-2124 & visit HMBradio.com. The #HMB is brought to you by: NTTFitness.com, TruvySalonandSpa.com & HomemadePodcasts.com. #TampaBay: The Homemade Broadcast w/ @homemademan: @BernieSanders & @realDonaldTrump agree on something & a candidate catches flack over her husbands race. Call in: (813) 692-2124 & visit HMBradio.com. Brought to you by: @truvysalonspa & @NTTFitness. Maura Sweeney Podcast "Walking in Integrity"
"The Homemade Broadcast" with Will Kuncz. 9-24-17 Comedian Kyle Ruse is guest.